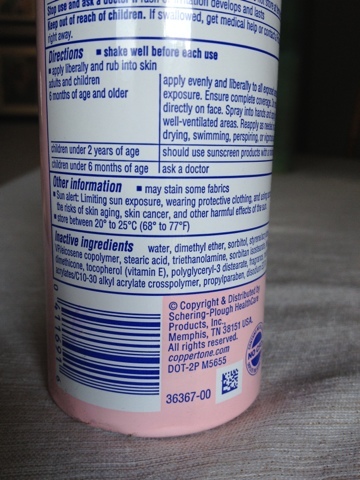 Have you ever read the ingredients in sunscreen? Yep, me neither...until recently during my Make-over challenge. 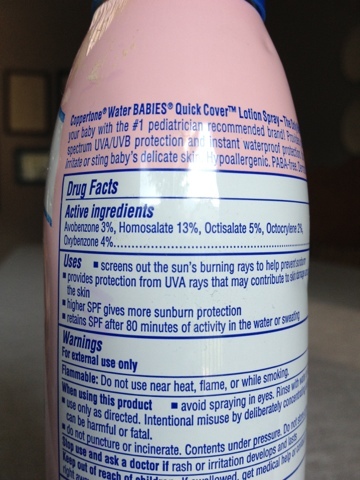 Sunscreen is one of the most chemical-laden products we put on, and we smother our kids and babies with it! Replacing sunscreen is a no-brainer, as long as there is a natural option that works. I have found a wonderful formula over at Wellness Mama's blog that really works. I took the sunscreen recently to scout camp and our vacation in Yellowstone and I didn't burn at all. I am not a fan of sunscreen in general, and don't put it on on a daily basis. But I do like to put sunscreen on when I'll be in the sun all day, at the pool or camping. This formula is the perfect sunscreen for me. It's light enough that I still get sun, but just enough coverage so that I don't burn. Combine all ingredients (except zinc oxide and essential oils if using) in a double boiler, or a glass bowl over a smaller saucepan with 1 inch of water in it. Turn the burner on and bring water to a boil. Stir ingredients constantly until they are melted and smooth. Remove from heat and add the zinc oxide powder and essential oils. Gently stir by hand until essential oils are incorporated. Carefully pour into molds or whatever you will be allowing the lotion bars to harden in. I used silicon baking cups, though any mold would work. This recipe exactly filled 12 silicon baking cups when I made it. Allow the lotion bars to cool completely before attempting to pop out of molds. They can be stored at room temperature or in the fridge or freezer for longer term storage. Keep below 80 degrees or they will melt! Adjust coverage to your needs and be careful not to burn while determining how long you can spend in the sun with these.